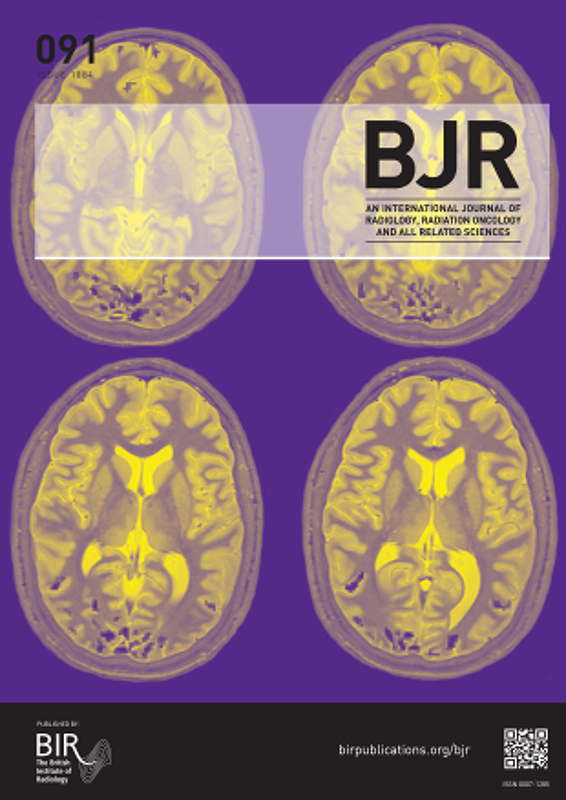 A radiology journal has published an addendum to a 2005 review on cancer imaging techniques, alerting readers to figure duplication. But that’s not what caught our attention about this case. The addendum, published in January, is the third notice that The British Journal of Radiology (BJR) has issued for the 2005 review by Hedvig Hricak, chair of the Department of Radiology at Memorial Sloan Kettering in New York City. The notices, published between 2014 and 2018, all describe duplication. 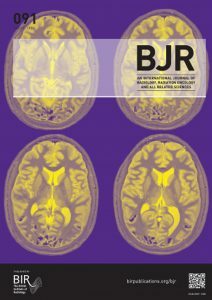 The British Journal of Radiology has retracted a 2006 paper reporting a case study of an unusual primary cancer. Trouble is, their information was second-hand.